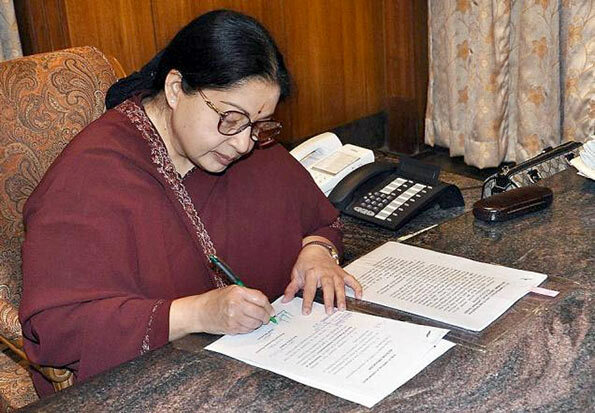 Chief Minister Jayalalithaa on Friday wrote to Prime Minister Narendra Modi yet again in connection with the detention of Indian fishermen by Sri Lanka and said there was a need for a decisive shift from the Centre in dealing with this issue. She reiterated the demand to retrieve Katchatheevu from Sri Lanka. yet another love letter asking modi to let fisherman steal fish from Sri-Lankan waters, this womans brain should be tested.